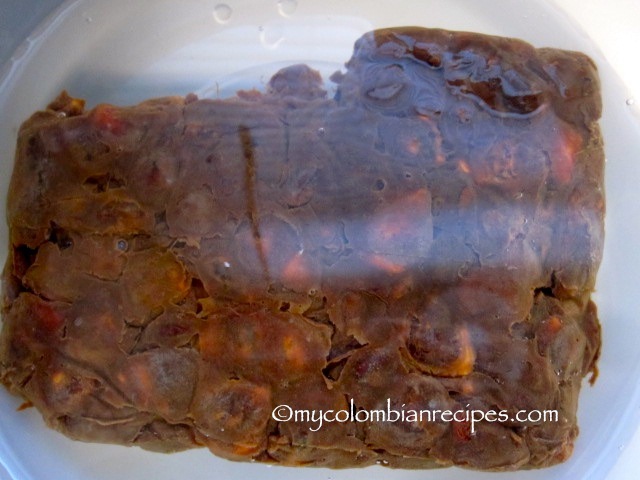 Tamarind is a sweet and sour fruit very popular in Colombian cuisine. 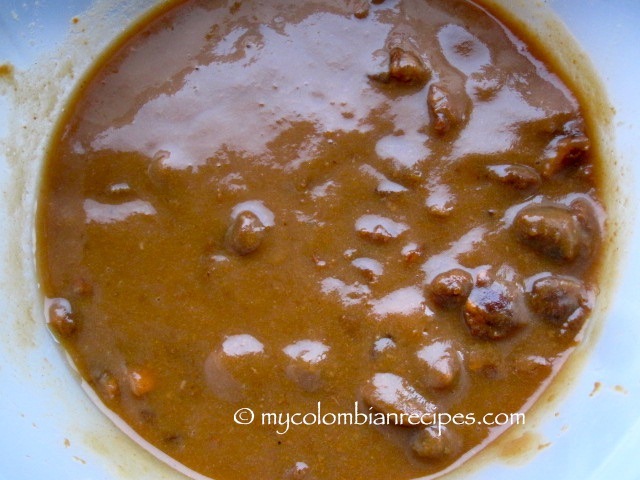 We use it to make tamarind juice (jugo de tamarindo), desserts and sauces for savory dishes. I find dried tamarind at Hispanic markets in the US, sold either in their pods or in blocks with seeds. I usually buy the blocks, so I have less work to do. Let it soak for 20 to 25 minutes. Using your hands grab a handful of the tamarind pods and squeeze the pulp hard to separate it from the seeds. Discard the seeds and keep the purée. Do this process until you have a thick and smooth pulp in the bowl. ransfer to a glass jar and place in the refrigerator. To freeze the pulp, place it in ice trays. Where do you find dry Tamarind pulp? I can’t find it anywhere here in Massachusetts. Raquel-You can find it at Latin and Asian markets in the USA. Last year I tasted my first fresh tamarind, so cool to eat. I have a dying block in my cupboard, I will save it with your technique. Thank you for your comment,Evelyn! Ah! So great that you make your own – love how tamarind adds depth to dishes. I have been looking all over to find some tamarind paste and finally decided to make my own when I could not find any! Thanks so much for your recipe which is both easy and handy! When we did this earlier in the year, we had the pods. Your way is MUCH easier! Removing from the pods wasn’t hard, just time consuming. 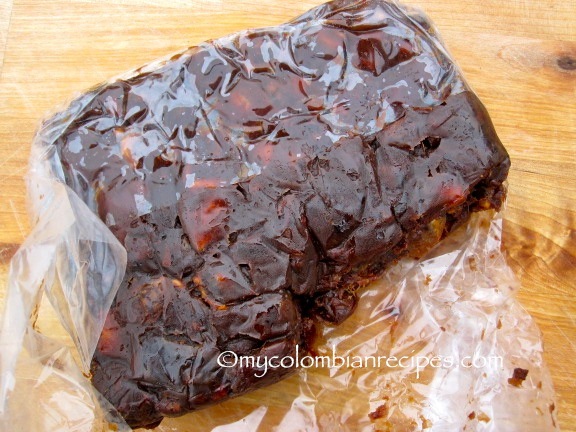 Erica, I made the pulpa de tamarindo today and I made Tamarind cake and your post was very helpful. thanks! Hi. 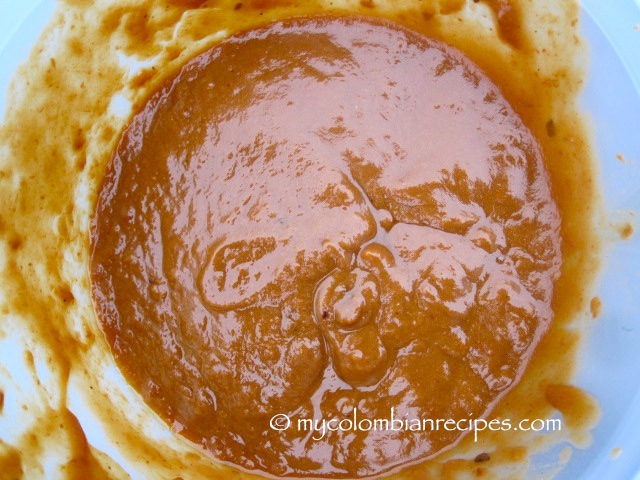 I want to ask what is the best way to make this paste with fresh tamarind? I do not like buying blocks… and I prefer the fresh tamarind. ^^; I want to make tamarind balls but I’m struggling. T.T Help? Hola thank you for your recipie I have been looking for it what if I have tamarind in shell would that still work instead of the block?